The United States Patent and Trademark Office receives hundreds of thousands of patents submissions each year. The USPTO has three primary criteria when determining patent eligibility. They require inventions to be novel, non-obvious and have utility. Not proving one of these criteria could cause your product to fail. Your invention may be delayed in receiving a patent if it receives one at all. 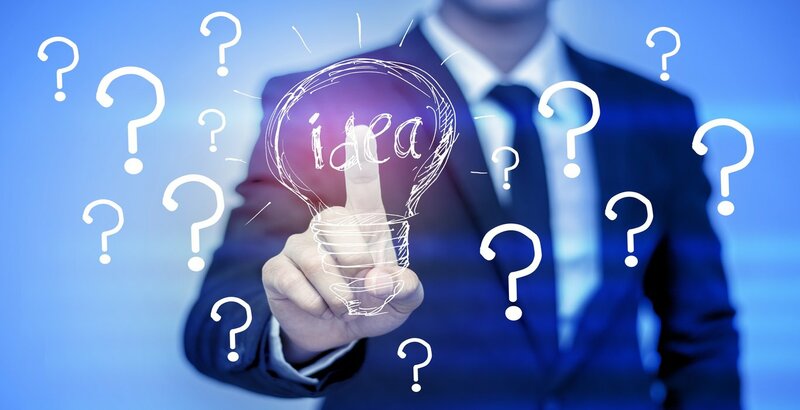 Since they�re of such importance for the USPTO, it�s important that you understand how to identify these criteria in terms of how they relate to your product and how to properly describe these characteristics. You should perform a search for patents in your product's field. This can help you get a better idea of what should be included to help obtain a patent. 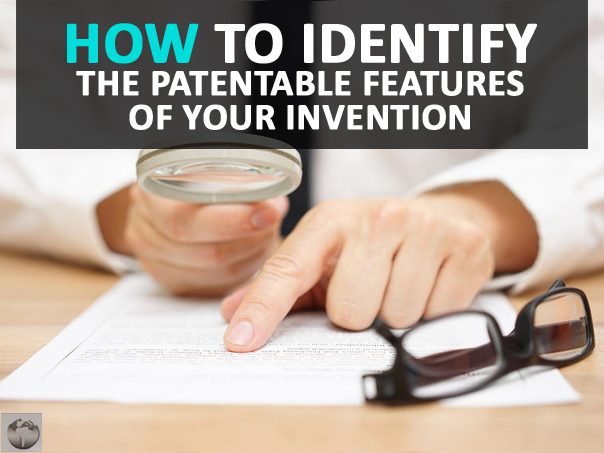 A patent search can help clarify which parts of the invention you'll want to focus on describing. For example, the USPTO may be concerned about how one particular part of your product is non-obvious, based on prior applications they've received. If you describe all parts of your product equally, you'll end up leaving vital details and fail to prove to the USPTO that the specific portion of your product they're concerned about is non-obvious. Additionally, a patent search can help you find products similar to yours. You can then compare your product to the similar products, and identify the key characteristics that set your product apart. Focusing on these key differences will help explain to your application reviewer how your product is unique. Just because you haven�t seen your product available on the market does not mean it hasn�t already been patented. A patent search can reveal inventions that you had no idea existed. A patent search will allow you to compare your product to others, and identify what truly sets your product apart. 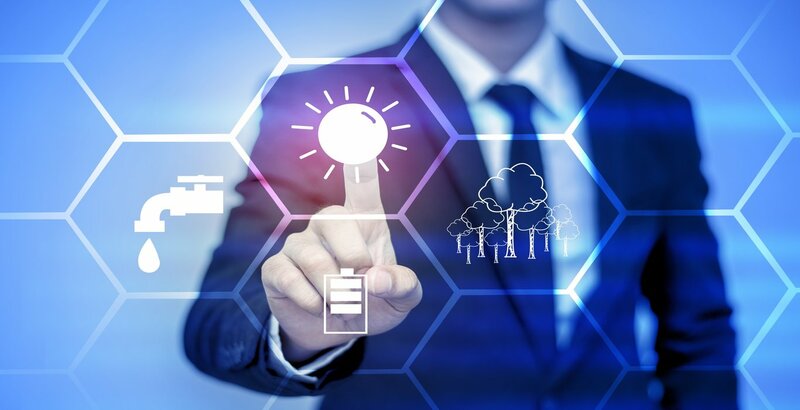 As an inventor, you may not be terribly familiar with the patenting process, which is ok. You may only get one chance to file a patent, which is why it�s of the most important to do it right. A patent professional can help you with this process. They can help you craft your patent application so that the three criteria are met and thoroughly described.